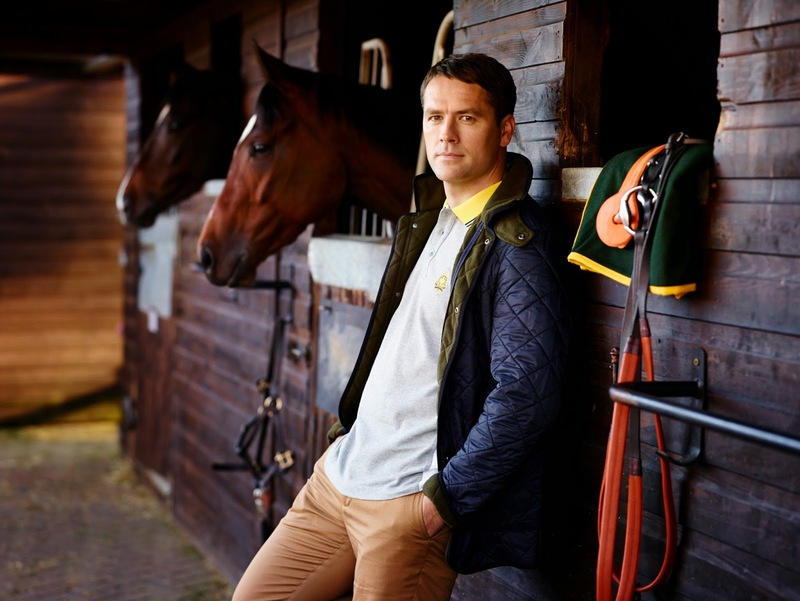 Footballer Michael Owen was in town last month for the 6th Kent & Curwen Centenary Sprint Cup as their brand ambassador in Asia Pacific. In between celebrating Kent & Curwen’s British heritage and sporting tradition during the races, Michael took some time to tell us which songs he’s been inadvertently singing in the shower, his worst nightmare and his secret ambition. MO: My mobile phone…I like to keep on top of my emails so I am constantly looking at my phone but by the time I have replied to one there is normally another ten to reply to. I have a number of contacts in different time zones as well so it can make it difficult to switch off but I love the fact it means I can keep in touch with my family wherever I am. MO: Hong Kong is a great, vibrant, multi-cultural city. The food is good, the people are friendly and landscape is breath-taking. I always look forward to coming here. MO: Whilst I was playing football, I wasn’t allowed to ride so now I have finished, I would definitely like to learn and take part in a charity horse race. Being involved in the sport has given me a real admiration for the work that goes on behind the scenes and how hard the jockeys work. MO: I’m not very good at singing but I am listening to Sam Smith at the moment so I’ve probably been attempting a few of his without thinking. HKFG: What is your ultimate indulgence food or go-to food when you’re stressing out? HKFG: Who is the celebrity you would most like to be/trade places with is…? Why?